There are three critical elements that will make or break your gardening and landscaping in northern Virginia: mulch, soil and compost. These three components work together to provide coverage, act as a seed bed and to deliver important nutrients to the trees, shrubs, grasses and all of your landscaping elements. At Gateway Home & Garden Center we locally source our compost so it is the highest quality you’ll find anywhere. Composts can help make the best mulches because they improve the soil they cover. The nutrients and minerals found in the compost work with the biology of your plants and trees to make them healthier and more vibrant. Composts can also be used as soil amendments. Organic matter is necessary not only for soil moisture retention, but also for maintaining adequate populations of beneficial soil microbes, essential in facilitating plant nutrient uptake. 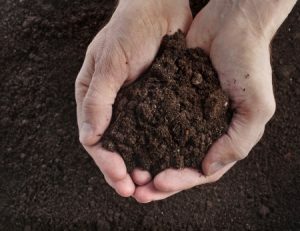 The right compost for your yard depends on the type of soil you have. Mulches are used as a decorative covering for all of your beds and tress. 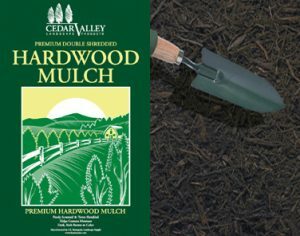 We have a full selection of mulches including the very popular black and brown dyed mulch and the classic bark and shredded hardwood mulches. All of our mulches are made locally, using only the highest standards. Soils and soil amendments can help make your beds and yard as fertile as it can be so that your landscaping is as beautiful as it can be. Gateway Home & Garden Center has all of the soils, soil amendments, and mulches you need for a beautiful yard and landscaping. Come by today to talk to an expert.